We're so glad you are interested in joining our organization, membership has many benefits we are certain you will agree that you are making a great choice joining us. Our organization offers various Membership Types. Please review the information below which outlines the options in order to make your selection. All Membership types are valid for one (1) year and are due for renewal on the anniversary of your sign-up date each year. Once you register the annual renewal notice will be e-mailed to your primary profile e-mail address. This is the basic membership level for any Transportation, Transit or Human Service Organization engaged in public, private or a combination of these types of service. This is a premium membership level for any Transportation, Transit or Human Service Organization engaged in public, private or a combination of these types of service. Members at this level receive special recognition as a sponsor at all events. This is the basic membership level for any individual not associated with a Transportation Organization, whether or not actively engaged in transportation services. This is a membership level often selected by those who support Transit or may be retired from the industry. This is a sub-account of a paid regular organization or vendor membership. 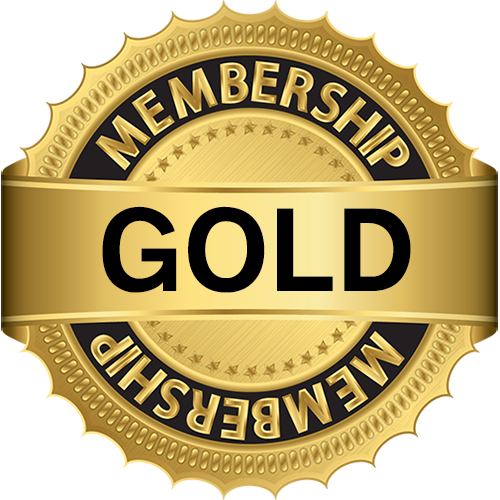 This membership type is only available through the login of an existing member account.